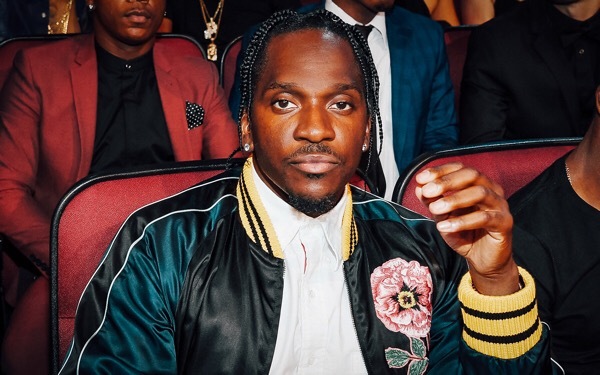 Pusha T had issued a warning to Drake after Drizzy he used Aalyiah’s iconic lyrics to hint at possibly going back and battling Pusha. “If at first you don’t succeed, pick yourself up and try again.” Drake quotes which many think signals his reopen the battle with Pusha T. You might remember that Pusha had no problems with having another round after he dropped ‘The Story Of Adidon’. Now Pusha took to Twitter to send a final warning to his opponent Drake. “You tried, you failed,” he tweeted. “I’m hearing you wanna try again, this time I’m not gonna play with you, any of you.” Even though he’s not calling out names, it kind of seems obvious because the beef never really ended. It’s all deep speculation right now but we guess we’ll just have to wait and see if anything builds on this.